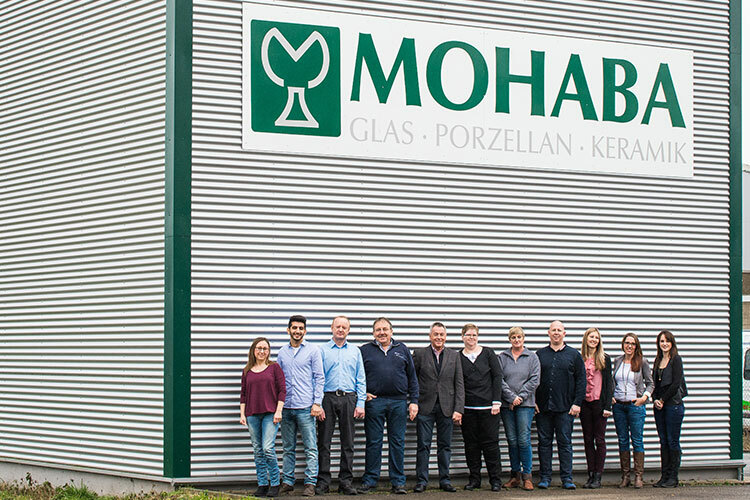 We are Mohaba – your print shop for glasses, porcelain and ceramic! We have a long tradition, with over 60 years of experience. Our product portfolio is extremely wide. 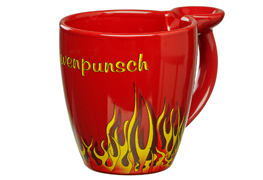 We are one of the world’s leading suppliers and producers of mulled wine cups. 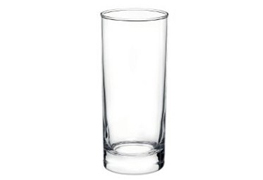 At Mohaba we can satisfy virtually any request in respect of glassware and cups. 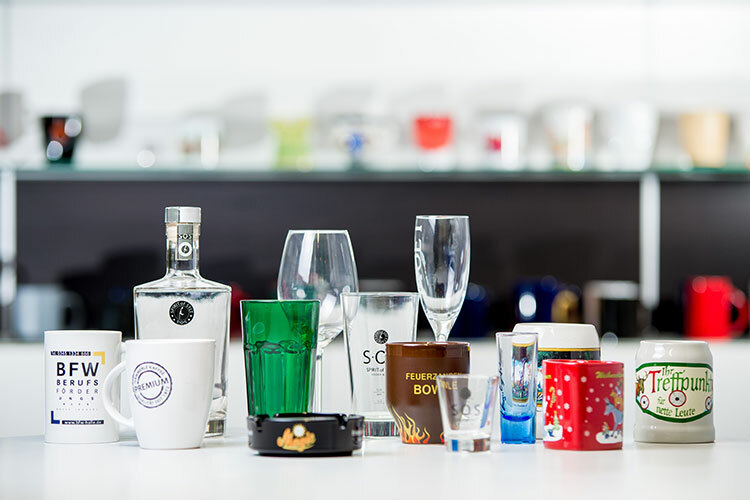 Our mulled wine glasses and cups in porcelain and ceramic can be found in every Christmas market across the globe. Printing is naturally carried out according to the customer’s wishes. We are also happy to decorate your drinking vessels. We offer a wide range of services. Take a look for yourself! We are true experts in our field. Of course, we are always happy to answer questions and advise you regarding any problems. Not sure about colour, transparency, file format or another matter? 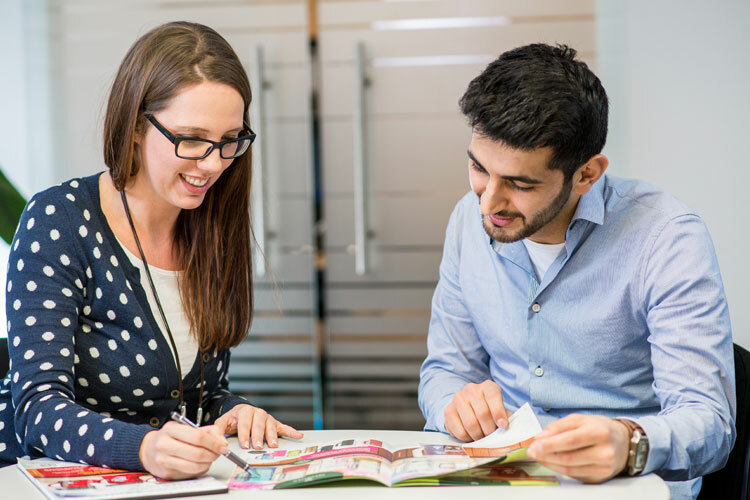 Just consult our team – we will be happy to help with any request and provide competent advice regarding any quotation! Don’t miss anything. Subscribe to our Facebook channel.